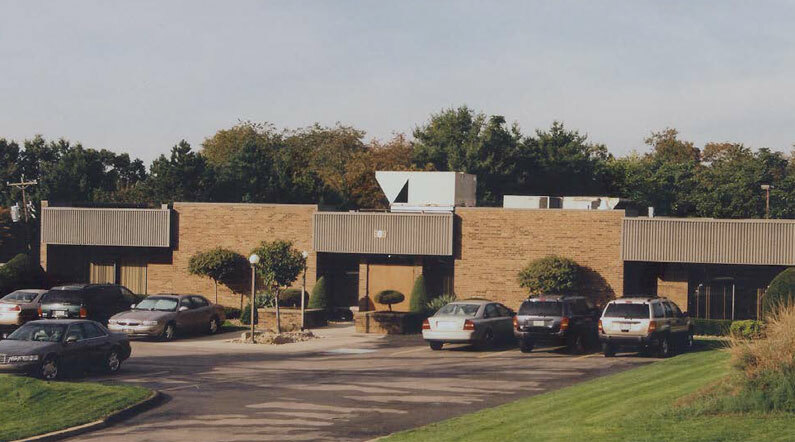 609 Epsilon Drive is located in the RIDC Park of O’Hara Township. The building is a currently fully occupied. It is a great space for small business or medical offices. A parking lot in the front and another larger parking lot in the rear makes it perfect for clients and/or patients. The building is convenient to Route 28. Only 20 minutes from downtown Pittsburgh. 609 Epsilon Drive is currently fully occupied.